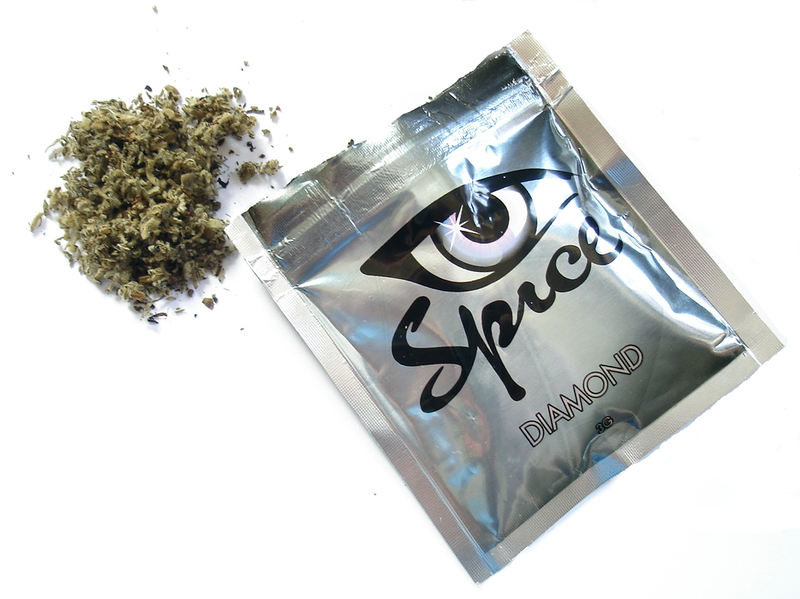 Synthetic marijuana, known also as K2 or Spice, is a literal poison that causes ill effects like dysphoria and psychosis. It’s an incredibly dangerous drug that, according to the CDC, is rising in popularity in the United States. It is also, according to some religious leaders, a gateway that allows demons to enter the body. While the Vatican’s guide to exorcism, the De Exorcismis et supplicationibus quibusdam, emphasizes to ordained exorcists that they should not confuse mental illness with demon possession, the Catholic church does consider drugs a force that allows Satan to more easily take over the body. Marcos Quinones, a chaplain based in New York, also told the New York Post that he specifically considers K-2 a “form of the occult” and that the drug has been cursed to allow for demonic possession. While he acknowledges that drugs can medically exacerbate mental illness, he still considers K2 to be an instrument of the devil. But while K2 certainly causes horrific symptoms — users have been described as “zombie-like” — and can be viewed as an instrument that releases one’s metaphorical inner demons, what happens to a person on synthetic cannabis still remains in the realm of science. While the drug is colloquially considered “fake weed,” it is actually shredded plant material sprayed with man-made cannabinoid compounds. A package of K2, also known as Spice. These compounds act on the same brain cell receptors as THC, but to a much greater effect. The actual chemical compound composition of synthetic cannabinoids typically differs from batch to batch, making the substance unpredictable and difficult to study. The physiological and psychoactive effects of K2 are much stronger than those of THC, and taking the drug can result in seizures, cardiac toxicity, and acute kidney failure, among other effects. Medical researchers agree that there is a pressing need for better and increased research on the effects of synthetic cannabinoids, which will help doctors help patients in the throes of the drug. But it’s understood that the symptoms of K2 are the psychoactive results that happen when chemicals intercede with brain receptors — not the work of the devil. While there is an alleged rise in exorcisms performed on people whose lives have been ruined by drugs, a more productive way to help would be to guide people to medical rehabilitation — not a spray of holy water.